Nepali Ambassador to Malaysia Pandey presents Letters of Credence - Integration Through Media ....! KATHMANDU: Nepali Ambassador to Malaysia Udaya Raj Pandey presented his Letters of Credence to His Majesty The Yang Di-Pertuan Agong XVI, Al-Sultan Abdullah Ri’ayatuddin Al-Mustafa Billah Shah, admidst a special ceremony at Istana Negara, Kuala Lumpur, today. Following the ceremony, Ambassador Pandey paid a courtesy call on His Majesty The Yang Di-Pertuan Agong during which he conveyed the greetings and best wishes from President Bidya Devi Bhandari and Prime Minister K P Sharma Oli as well as from the people of Nepal for the personal health and happiness of The Agong, and for the continued progress and prosperity of the people of Malaysia, according to the Embassy of Nepal in Malaysia. During the courtesy call, Ambassador Pandey expressed that he would make sincere efforts in further promoting the friendly ties between the two countries for the benefits of the peoples of both countries. He mentioned that the presence of a large number of Nepali workers in Malaysia and increasing number of tourists both ways serve as important links between the two countries at people’s level. He further expressed that with the political stability in Nepal after the historical political transformation, the Government of Nepal is now fully focused on the country’s economic transformation and development. His Majesty The Yang Di-Pertuan Agong expressed his best wishes for the successful tenure of Ambassador Pandey while receiving his Letters of credence. 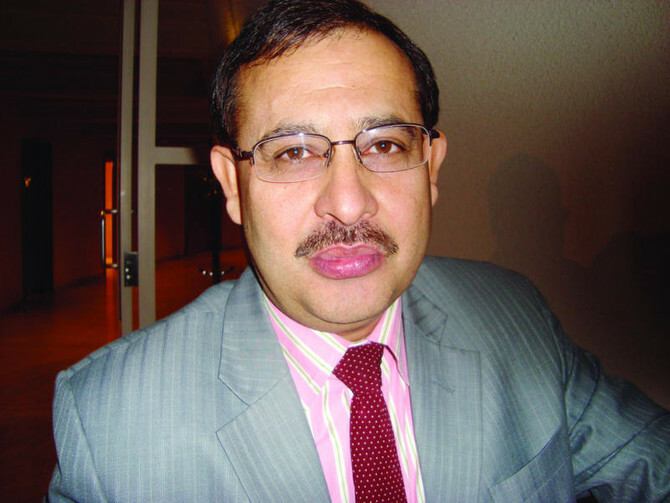 Ambassador Pandey previously served as Ambassador of Nepal to Saudi Arabia from August 2011 to August 2015.